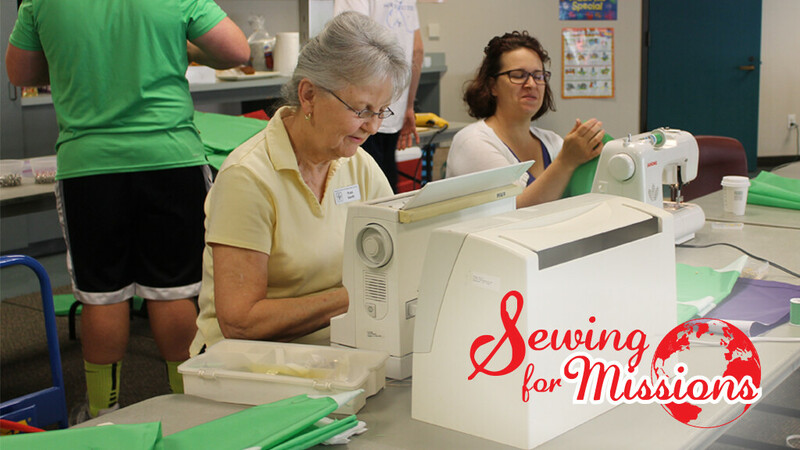 Sewing for Missions works on sewing-related projects for local community needs and for a variety of mission programs around the world. This group of MDPC ladies welcomes and appreciates any helping hands! No sewing skills are required. There are multiple projects going year-round, so come ready to dig into some work, along with fun and fellowship. Fabric can be dropped off with Sewing for Missions at this time and location; at Outreach Ministries, Monday through Friday between 9:00 AM and 5:00 PM; or at the Front Office, Sundays during services.